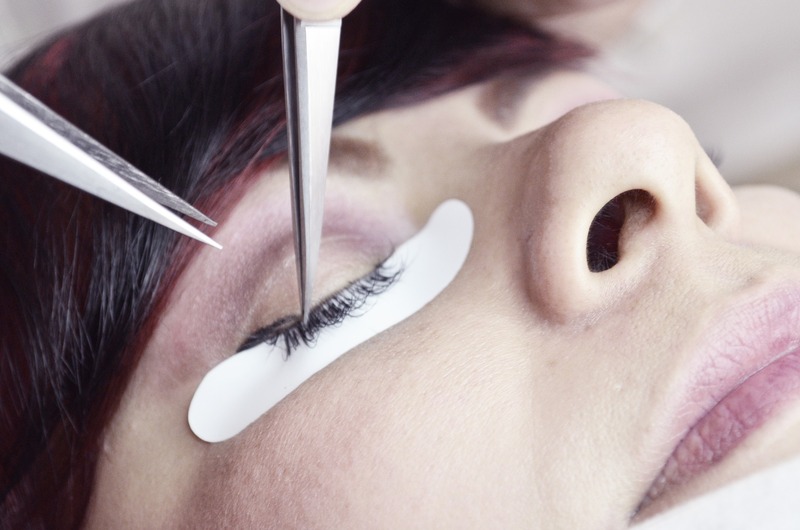 As a professional cosmetologist, you pride yourself on staying on the cutting edge of style. In fact, you might just be the initiator of style. Your job is to make your clients look spectacular, and you do it with panache. From consultation to application, there are few occupations that require you to be quite so ‘hands on’ with clients. And it is that hands on approach that can expose you and your clients to potential infections, resulting in not only largely preventable pain and suffering, but potentially lost productivity and the income that goes along with it. Fortunately, you can avoid a lot of those consequences by taking proper preventative measures. As simple as it seems, washing your hands with soap and water before and after working with each client will go a long way toward preventing the spread of germs and infections. In the personal appearance industry, if your client doesn’t look good, you don’t look good. And nothing looks as good as good health! For more tips on proper preventative measure you can take in your salon, check out https://www.cosmetologyeduclasses.com/. Whether you need continuing education hours to meet state requirements, or if you just want to improve your knowledge of the cosmetology industry, it’s a great place to start.